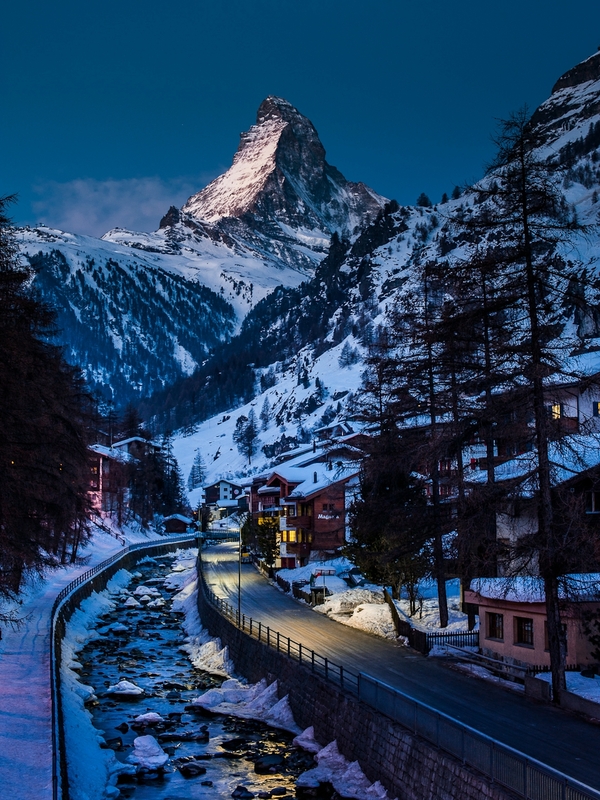 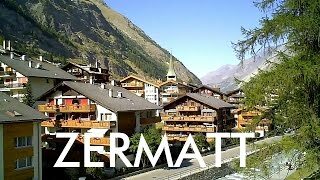 Zermatt is a municipality in the district of Visp in the German-speaking section of the canton of Valais in Switzerland. 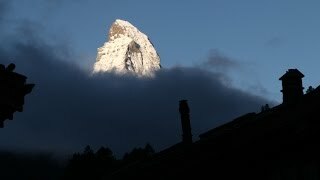 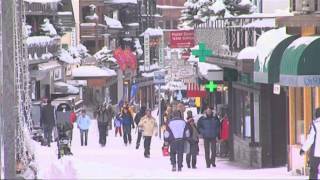 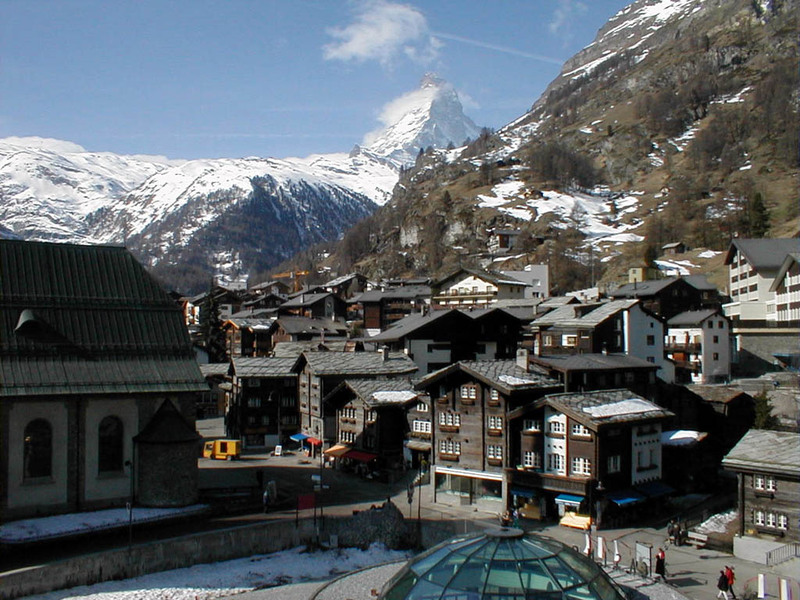 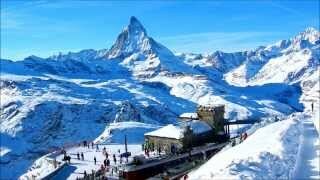 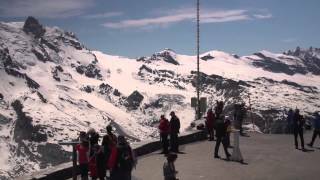 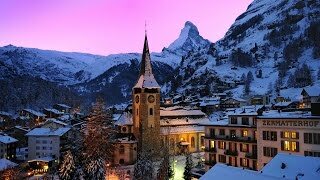 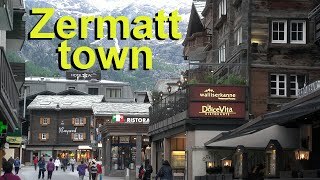 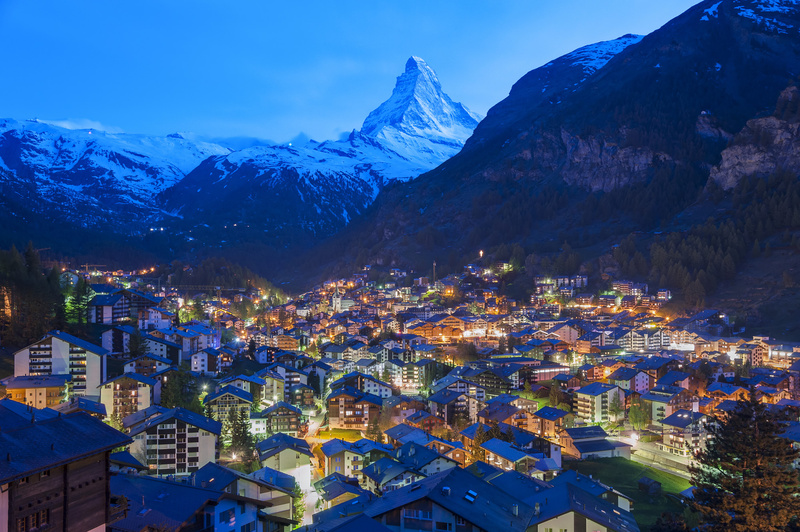 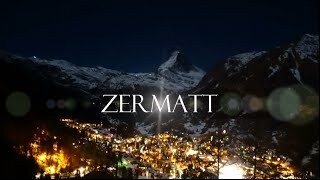 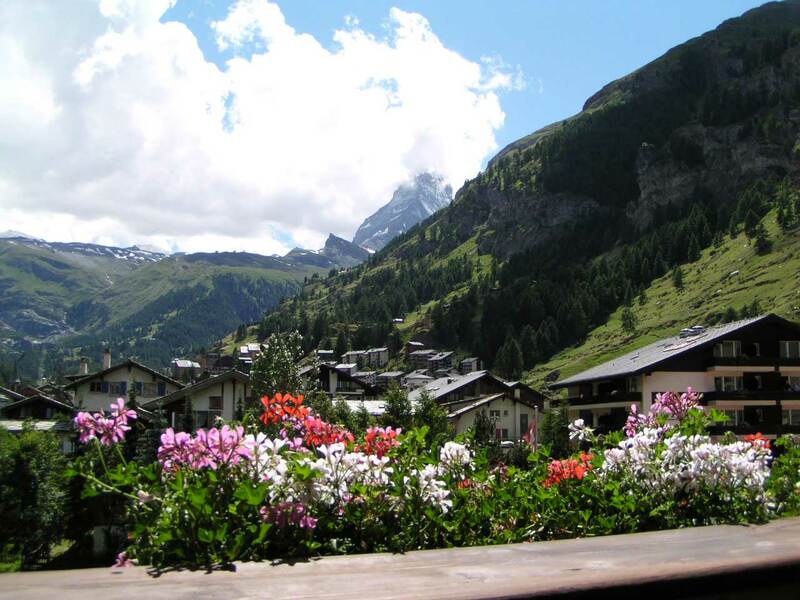 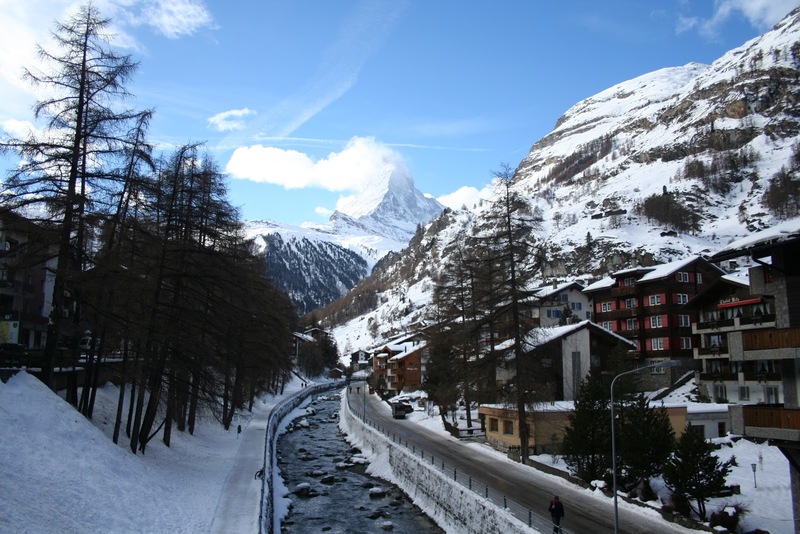 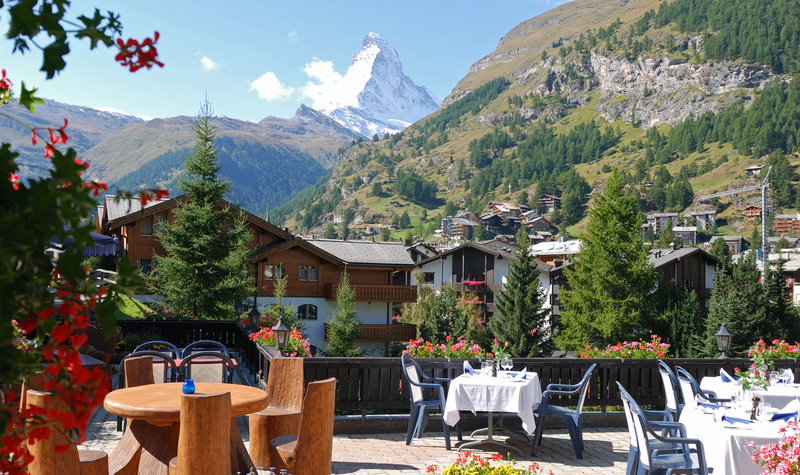 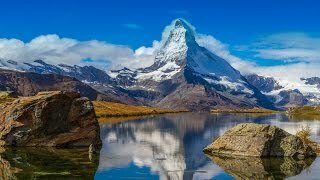 Zermatt Switzerland Hotels in map. 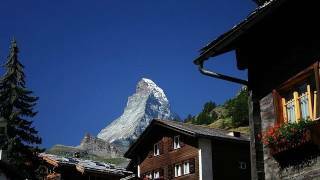 Weather for Zermatt Switzerland with a 5 to 10 day forecast.